Writer’s Note: The Mitten is awesome. You don’t need me to tell you that; you are on a site that celebrates that fact every day. When it comes to boasting about awesome, few add to Michigan’s awesome factor as much as our beer culture. Microbreweries are popping up all over the state, and the product is amazing; however, many people stop at the beer when talking about this industry. In this bi-weekly series, The Awesome Mitten Brewery Tour, we are going to take a look at the people and the atmosphere surrounding your favorite Mitten brew spots. 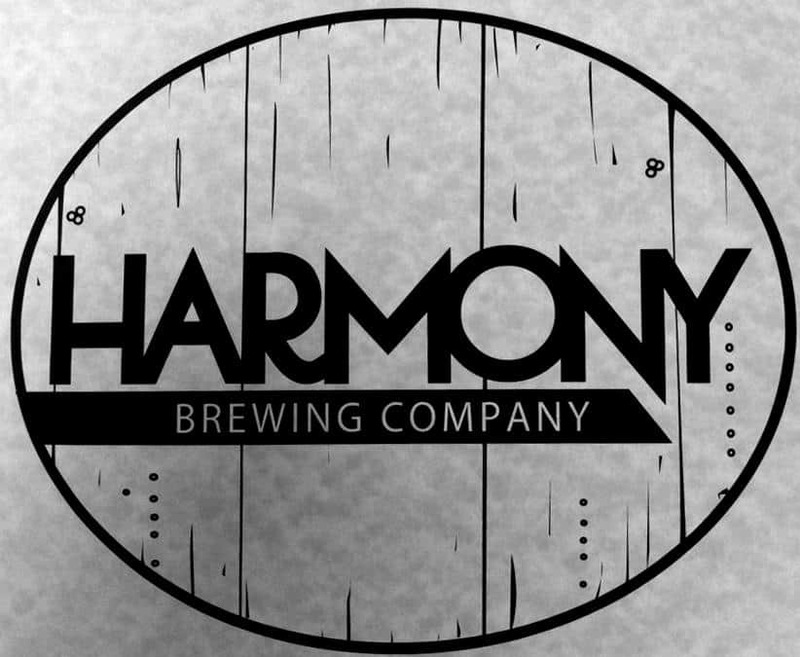 The first stop on our journey takes us to the Eastown neighborhood of Grand Rapids, to Harmony Brewing Company, a new guy in the brewpub world. Located at 1551 Lake Dr. SE, this spot was opened in the beginning months of 2012 and has become quite the popular hang out. Opened by brothers Jackson and Barry Van Dyke this is a cozy little place with a ton of character. The building was originally an old house, so the bar is more intimate than most; practically the entire seating area can be seen from the front door. This is a place different from what you may expect: You are not slammed with a wall of noise, when you walk in, but a smile from the bartender, instead. And, as soon as the smell of fresh pizza from the brick oven hits your nose, you know you’re in for something special. ‘We love to see the kids running around, families in here. It makes it feel like home,” Jackson added. The atmosphere is down-to-earth and very homey. Free WiFi allows you to sit and enjoy the food and drink, while working on some homework. The coffee shop-feel allows you to relax and have a conversation, with a friend, at any time of the day (They’re open seven days a week, from 12pm – 12am). Barry added that the community, neighborhood feel was important to him, and he is walking the talk, because he lives just a few blocks west of the brewery himself. Harmony was not what Jackson and Barry set out to do originally. They run Bear Mountian Properties here in town, as well. Bear Mountain owns the buildings in which The Meanwhile, Brick Road Pizza, and The Electric Cheetah do business. 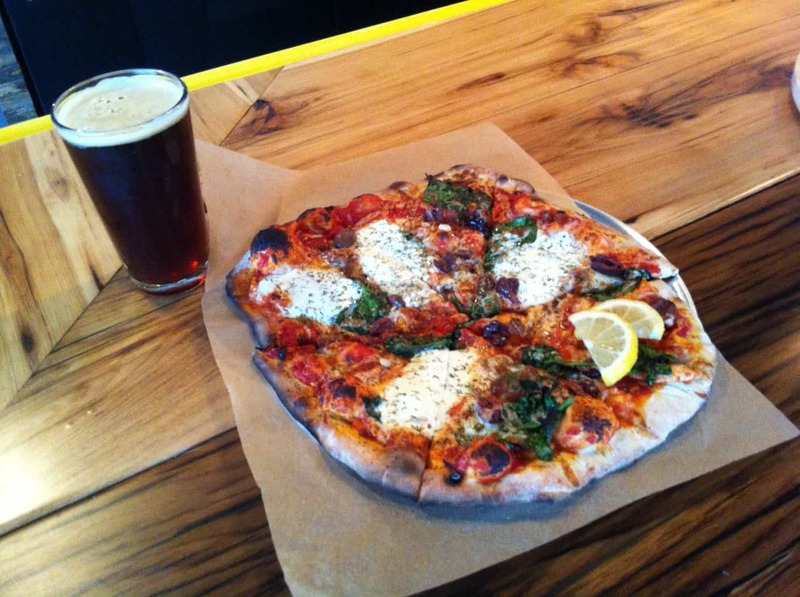 Beer and pizza are the brothers’ passions, and it has led to much success. They opened on February 1st and ran out of their beer within a week. “Looking back, I would have had more beer, but we are finally all caught up with a full list of beers ready,” quipped Jackson. You will have to enjoy the beer inside the Harmony walls because the brothers do not plan on distributing the beer, ever. And that is apparent in the way you see them interacting with the customers. They are eager to sit down with customers and engage in conversation–talk about new things they have going on, and ask if they like what they’re drinking. Grab a friend, and go from your living room to your second living room. This one is better because it has pizza and beer. You can find more info about Harmony on Facebook.